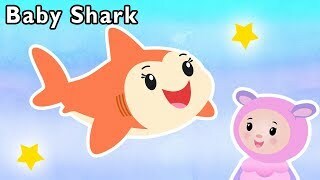 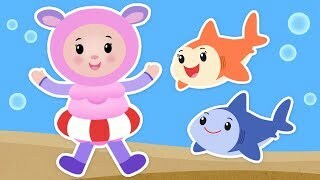 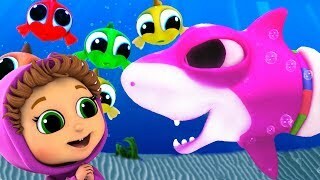 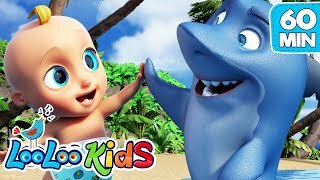 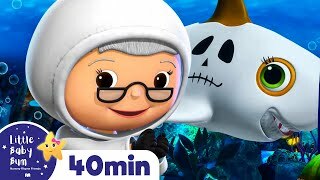 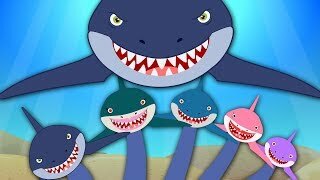 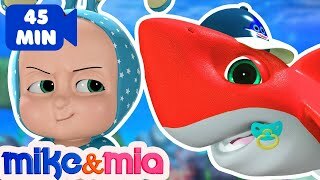 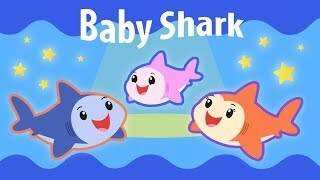 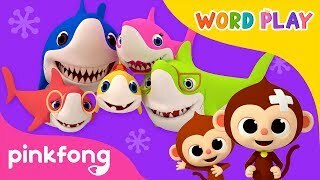 Baby Shark and More | SHARK WEEK NURSERY RHYMES | Baby Songs from Mother Goose Club! 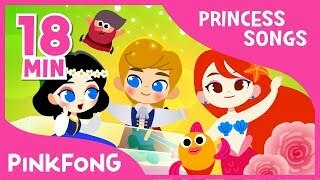 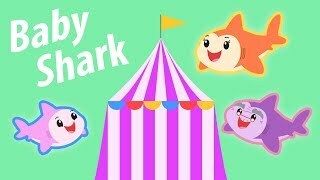 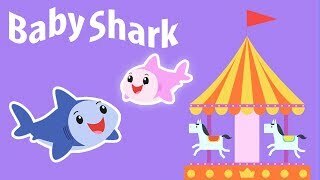 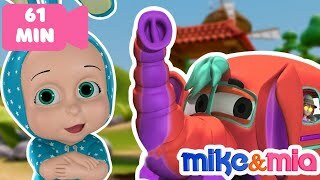 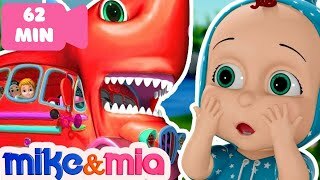 Baby Shark Carnival and More | MOMMY DADDY SHARK | Baby Songs from Mother Goose Club! 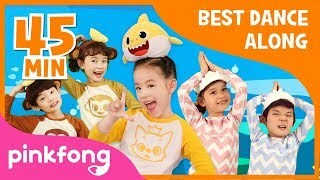 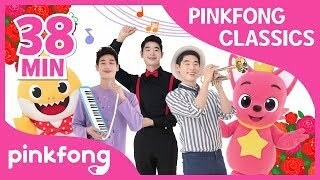 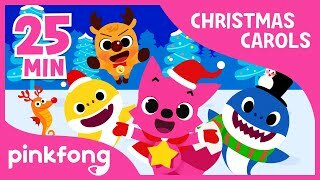 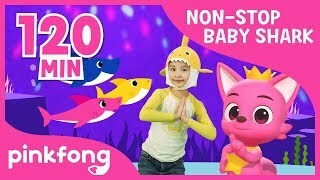 Baby Shark and More | KIDS DANCE NURSERY RHYMES | Baby Songs from Mother Goose Club! 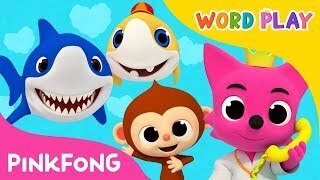 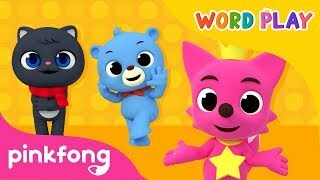 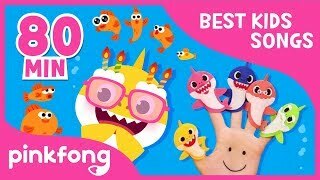 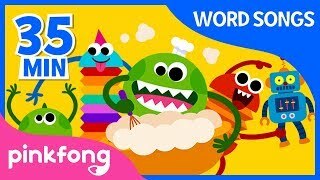 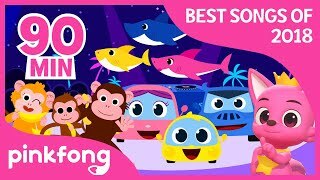 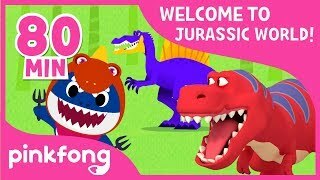 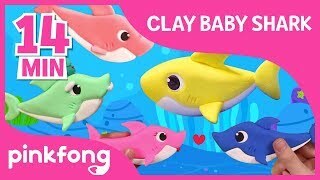 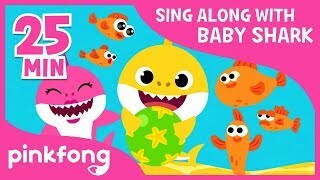 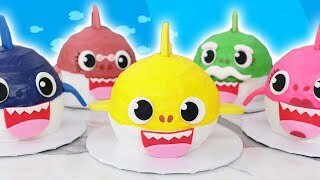 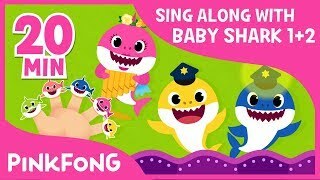 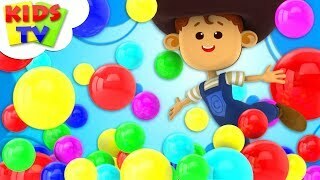 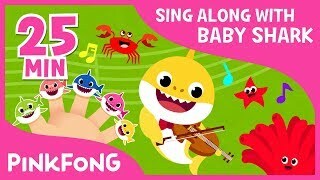 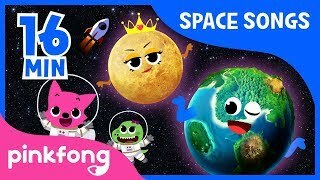 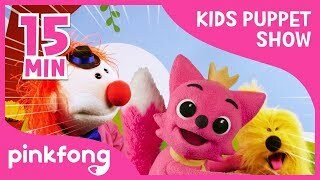 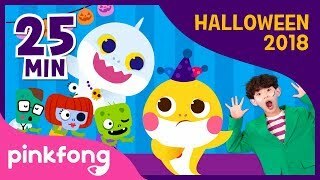 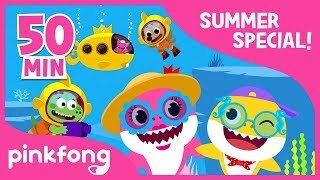 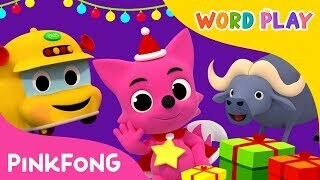 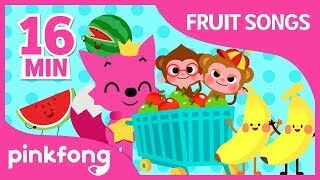 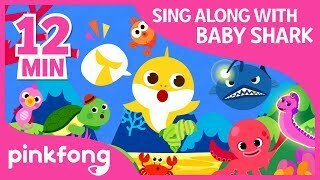 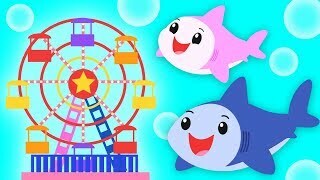 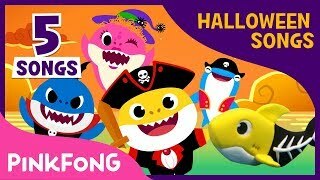 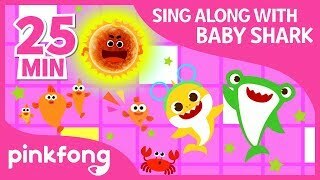 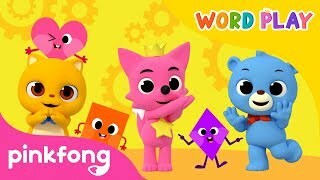 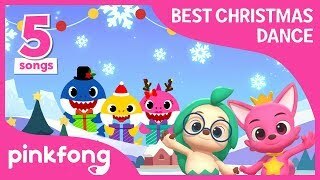 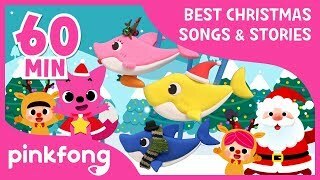 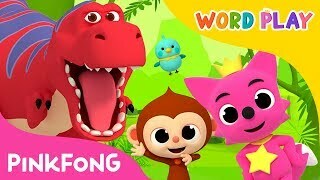 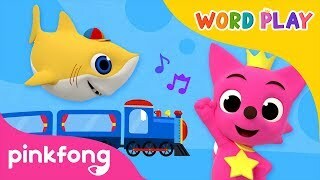 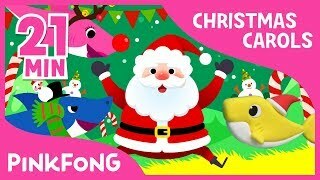 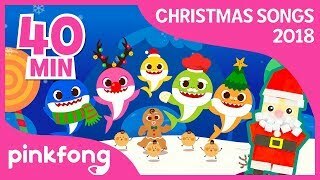 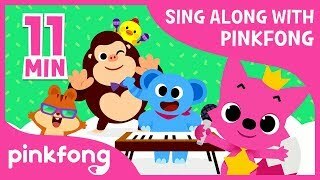 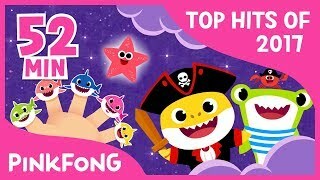 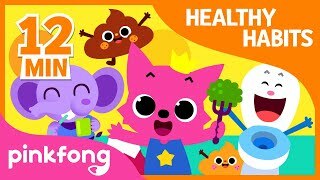 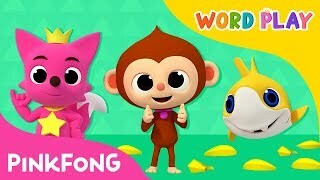 Baby Shark Carnival and More | SHARK WEEK SONGS | Baby Songs from Mother Goose Club!